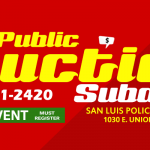 The San Luis Police Communications Division is a full service combined Police and Fire Communications Operation. This division is located inside the San Luis Police Department building employing ten (10) Communications Officers and one (1) Supervisors. 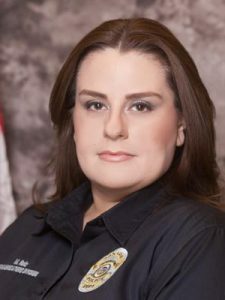 These men and women are responsible for receiving your telephone requests for Fire, Police and Medical Services and dispatching appropriate personnel. 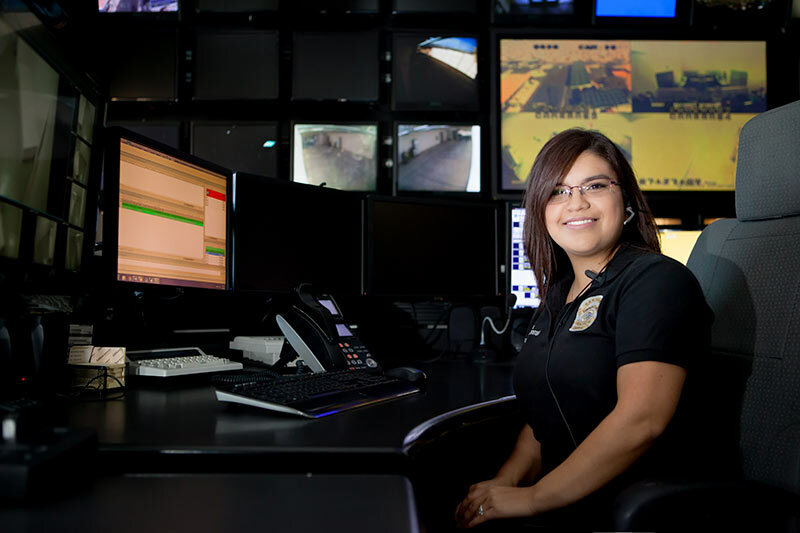 The Communications Center receives, handles and processes over 40,000 incidents annually ranging from requests to open locked cars to homicides. Additionally, Communications Officers conduct all radio traffic with on-duty officers, fire fighters and inter-agency radio communications. 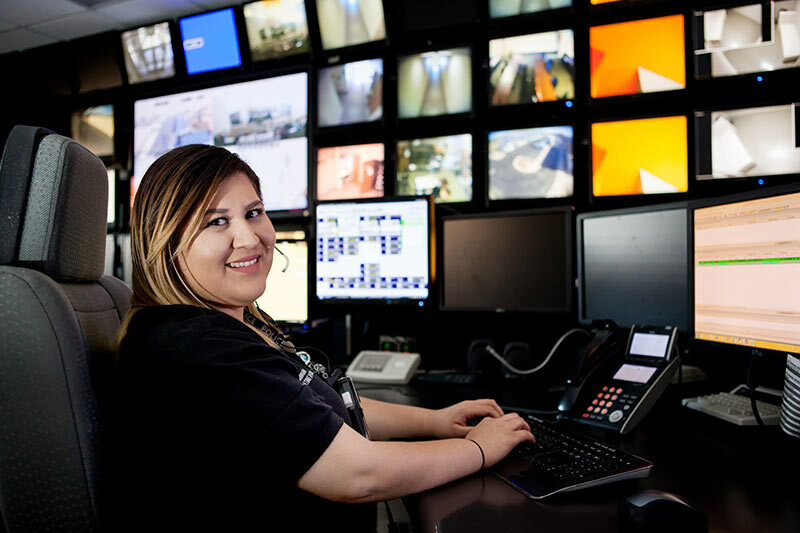 The Communications Center also provides supportive functions such as handling walk-in customers and monitoring security cameras on the Police Department’s citywide camera network. Usually, the Communications Center is the first contact for victims or citizens reporting crimes, where it’s members are highly trained and dedicated professionals. The Communications Center is the backbone of the police department and its members are often referred to as “UNSUNG HEROS”.